 RL Sanders & Associates, LLC is an organization development (OD) consulting and executive coaching firm specializing in relationships, leadership, and synergies among all stakeholders. We firmly believe that all three entities matter in order to maximize human talent for improved efficiency, profitability, and personal growth in businesses. To develop senior leaders and high performing groups to increase revenue and improve business’ competitive advantage. 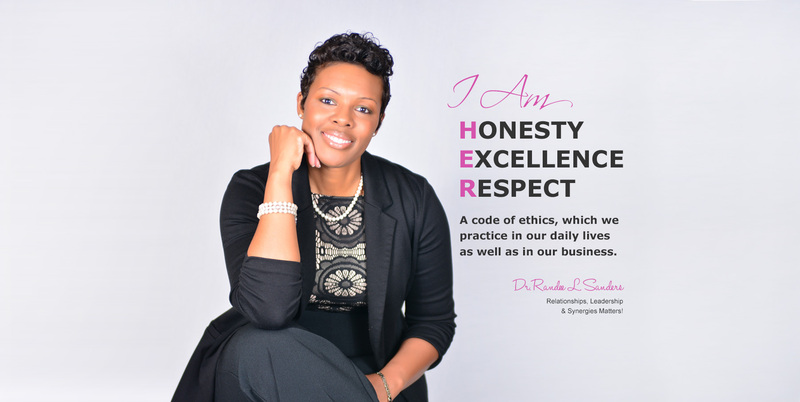 Dr. Randee L. Sanders is Founder & Principal of RL Sanders & Associates. She has over 15 years of leadership development, organizational engagement, and management experience in leading and implementing positive results in New York, New Jersey, and Maryland. She holds a Doctor of Management Degree with a concentration in Leadership Development and Organizational Management from the University of Maryland and a Master’s in Public Administration from John Jay College. Dr. Randee specializes in business and leadership coaching, development of high performing groups, and OD consulting. She has partnered with a variety of organizations, industries, and individuals to expand the capacity of people and organizations. As a result of her leadership and consultation, businesses have seen improvements in performance, increased profitability, and alignment among the various systems within the overall business. RL Sanders & Associates understands that no one knows your business better than you. That is why we work closely with you to learn your business in order to customize and act as an effective external resource, offering a fresh lens and the additional expertise your business is seeking. Once we understand your business model, RL Sanders & Associates helps you identify opportunities to improve organizational effectiveness.  This allows us to recognize the best in leaders and groups and aid in seeing new potentials and possibilities in order to design and tailored to your specific needs and goals. Our approach is centered on providing honest and objective feedback in the context of a supportive and high-trust, confidential relationship. Information regarding the strengths and opportunities for improvement are used to design a reflective and practical plan that supports the individual’s growth, objectives, and the company’s core strategies.  These interactive half-day, whole-day, or two-day sessions are customized to develop the leadership capabilities aligned with your company’s specific business challenges. Providing developmental learning in a group setting is not only cost-effective, but also helps build a “learning organization” among the company’s current or high-potential leaders. From strategic planning to performance management, we work closely with your business to discover the best of your business (strengths, performance, and challenges), envision what might be for your business (future state you wish to achieve), decide what will be the ideal state of your business, and self organize to innovate, improvise, and get results for your business in order to thrive. Dr. Randee is a pleasure to work with! I needed to restructure my management team and after an initial conversation with Dr. Randee I knew she would be able to assist me. Randee’s recommendations of having the right people with the right skill set in the right positions yielded unprecedented results. I now have an advisory team in position that I can depend on to move forth the mission and vision of TOL. Dr. Randee helped activate the creative genius in me and my team while assisting us to imagine and build the departments’ future based on the best of our past. This led to cooperative interactions within my unit and I was able to maximize my staffs’ talents. RL Sanders & Associates have a deep commitment to bringing out the best in people and improving the management of businesses. specializing in relationships, leadership, and synergies among all stakeholders. ©2016 RL Sanders. Site designed by UDIO Edge, Inc.